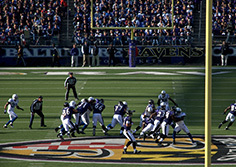 Enjoy the excitement of Baltimore, MD from spacious accommodations at the Holiday Inn Express Baltimore at the Stadiums. 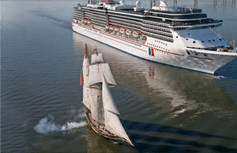 We take pleasure in catering to corporate and leisure travelers alike by providing easy access to the world renowned Baltimore Inner Harbor! All of our guests enjoy an unsurpassed blend of services and amenities that always make for a productive and enjoyable stay. 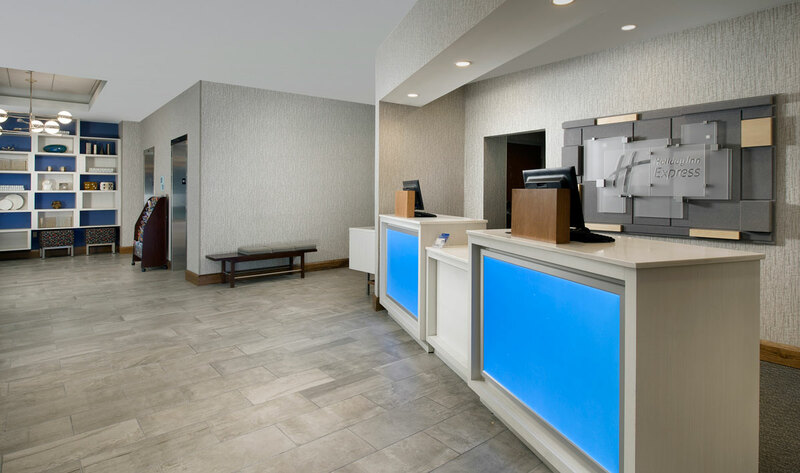 Our courteous staff looks forward to welcoming you with hot and delicious complimentary breakfast, free high-speed wireless Internet, and so much more. 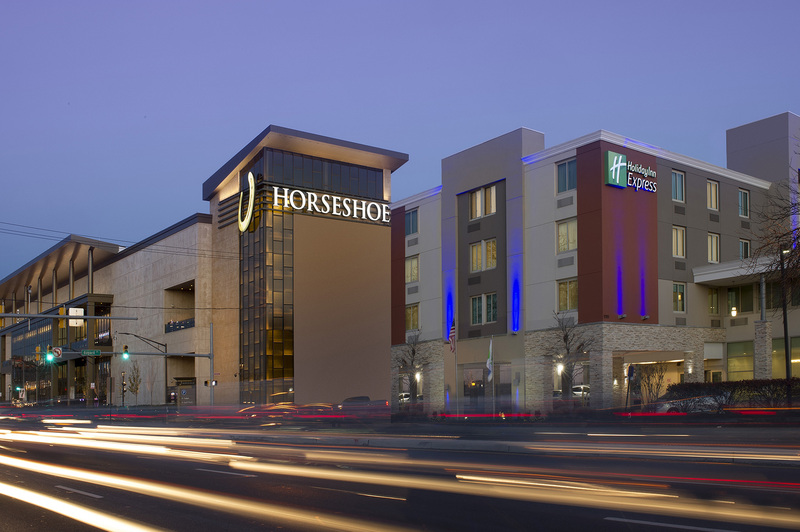 The Holiday Inn Express Baltimore at the Stadiums is located next door to the brand new Horseshoe Casino. They are in the heart of the Inner Harbor district and offer easy access to Baltimore International Airport. At our Baltimore Inner Harbor location, you'll enjoy the perfect hotel for meetings, conferences, shopping, dining, and sightseeing. 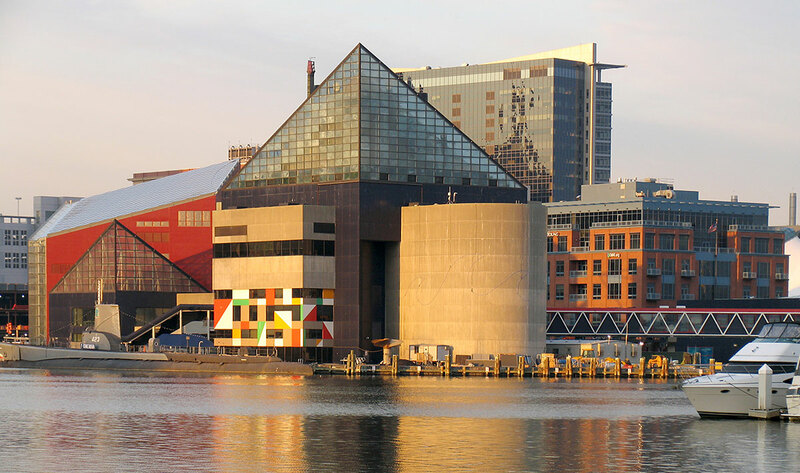 There's no better way to see it all than by hopping a fast, free ride on our hotel shuttle to the Inner Harbor area, Convention Center and Camden Yards. Step inside any of our newly renovated Baltimore hotel rooms or suites to be delighted by the blend of contemporary furnishings and living amenities. We'll keep you in perfect comfort with free high-speed Wi-Fi, a work desk, refrigerator, television with premium cable channels, coffee/tea maker and telephones with voicemail. 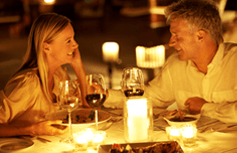 Our hotel in Baltimore offers a choice of smoking, nonsmoking and handicap accommodations. As a guest of the Holiday Inn Express Baltimore at the Stadiums, you'll love our personalized service and contemporary amenities within easy reach of Baltimore Airport, including our luxurious outdoor swimming pool, a well-stocked convenience store for picking up snacks and essentials, same-day dry cleaning, business center and free wireless high-speed Internet service throughout our hotel in Baltimore. 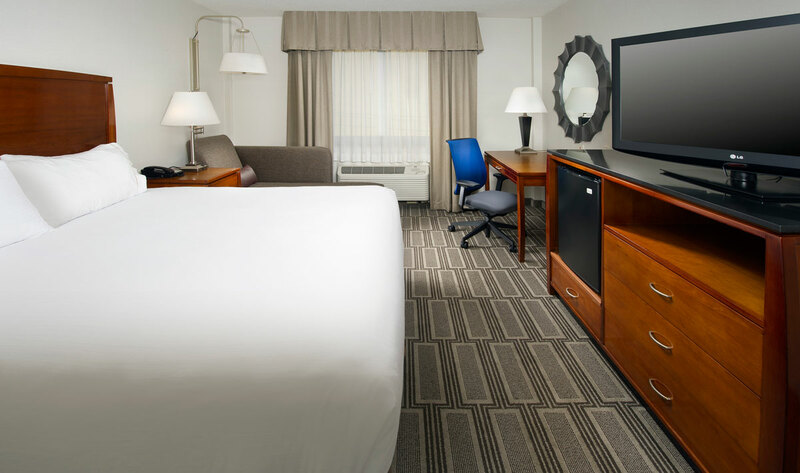 We look forward to providing you with quality care during your stay at our hotel in Baltimore. hotel before the big game! Enter your email below for current news and great offers!